More Information: Visit the DevSummit website, send a Tweet to @DevSummit, or email devsummit@esri.com. 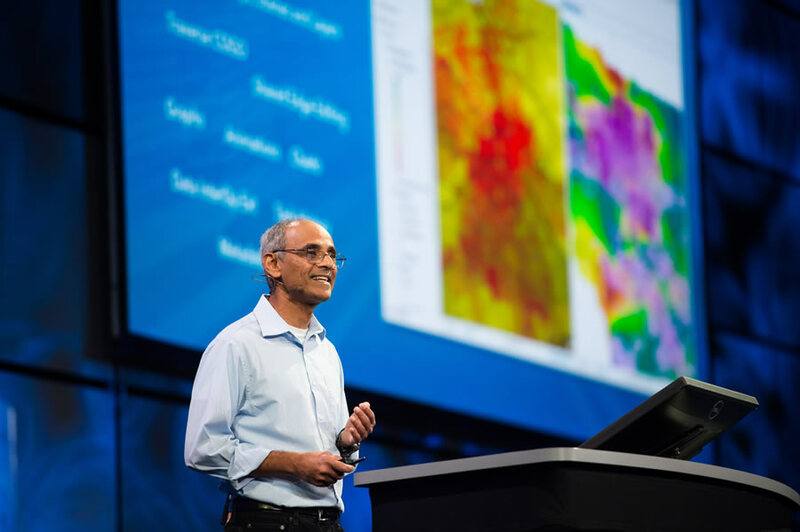 Sud Menon, director of software development at Esri, spoke about how the ArcGIS platform is evolving to handle big data, real-time data, drone imagery, and the network of objects known as the Internet of Things (IoT). 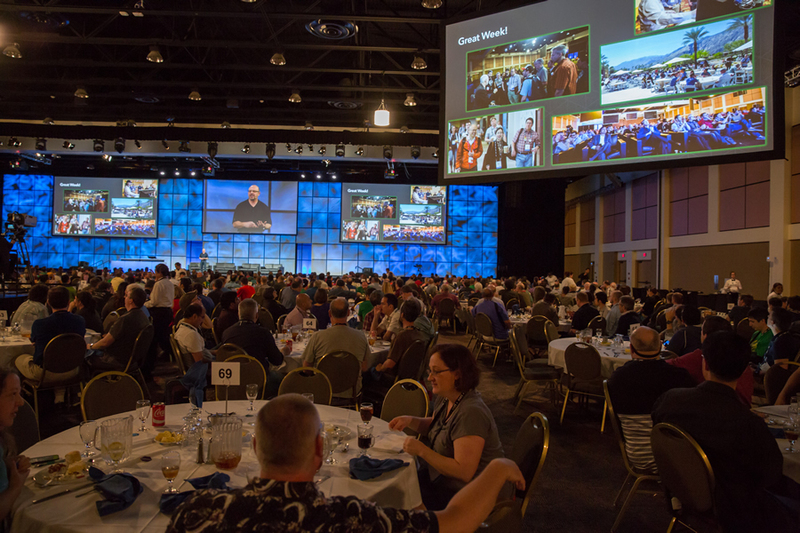 How ArcGIS is evolving in this rapidly changing data and technology landscape was reflected at the DevSummit, which drew more than 1,700 people to Palm Springs, California, during the second week of March 2016. Mixed in with the technical sessions on app development were talks focused on real-time GIS, analytics, web 3D GIS, live data deployment, the IoT, wearables, and drones. Marius Rocher, a software engineer for TC Technology in Carlsbad, California, was excited to hear everything. He said he attends the DevSummit annually to keep up with what Esri has been developing. “They are the trendsetters,” Rocher said, adding that his company, which mainly works with utilities, leverages ArcGIS in its solutions. Future updates to ArcGIS Online, Esri’s cloud-based GIS, will give users the ability to host vector tiles, create configurable 3D applications, and do advanced analytics. There are new field, office, and public apps that work together. For example, Esri’s suite of field apps—such as Collector for ArcGIS, Workforce for ArcGIS, and Survey123 for ArcGIS—can provide actual or near real-time information that can be monitored using Operations Dashboard for ArcGIS. Another app, now in beta, that’s generating a lot of buzz is Drone2Map for ArcGIS, which turns still imagery from drones into 2D and 3D imagery products for visualization and analysis in ArcGIS. 3D mapping across the platform is powered by an information model using web scenes and 3D layers. Substantial enhancements to the real-time infrastructure in the new ArcGIS 10.4 include increased data ingestion and storage rates. Esri's Linda Beale and Art Haddad provided insight into the capabilities of the new Insights for ArcGIS. “We’ve added a new spatiotemporal data store to the system,” Menon said. “That supports archiving observations that come in at high velocity and supports high-performance visualization both for information in real time and historically.” Learn more about spatiotemporal big data stores. 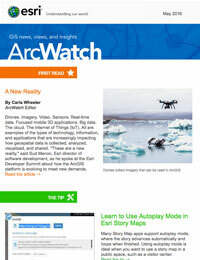 And to help users analyze data more easily, Esri is developing Insights for ArcGIS, set for release later this year. 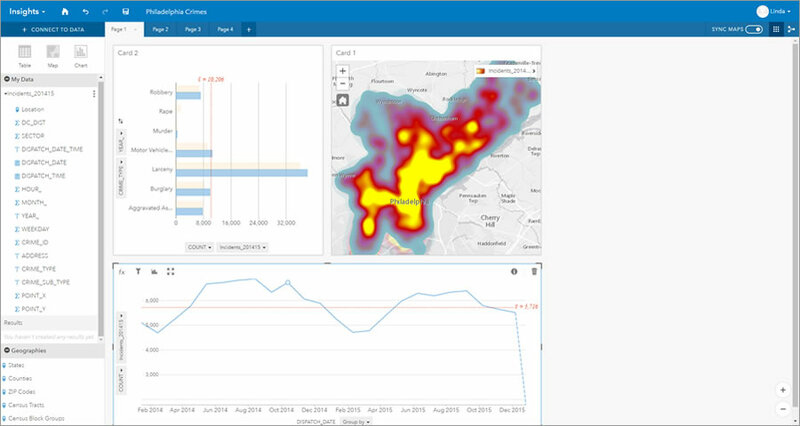 Crime statistics are displayed as a heat map, a graph, and a chart using Insights for ArcGIS. Data alone does not provide meaning, but a thorough analysis of data does. “We all know data is important, but it’s not as important as the answers it provides and the stories that it tells,” said Art Haddad, chief technology officer of location analytics for Esri. Insights for ArcGIS will provide an interactive way of analyzing data and exploring the results within a user-friendly environment by using maps, charts, and tables, Haddad said. People will drag data—including their enterprise data—onto digital cards that display the information as maps, charts, and tables (or all three). Then they can analyze their data right on the cards. 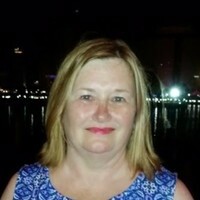 Esri’s Linda Beale demonstrated workflows for Insights for ArcGIS, using the crime statistics of a major American city as an example. As she used her computer’s cursor to touch various data points on a time line charting the number of residential burglaries over a two-year period, a map next to the chart displayed the burglary locations as points. She then switched to a heat map of the burglary locations. “Now we can explore those [crime] patterns changing over time across the city,” she said. She created more cards as maps, charts, and tables while she continued her analysis. Euan Cameron gave attendees an overview of the next-generation ArcGIS Runtime SDKs, a release Esri calls "Quartz." 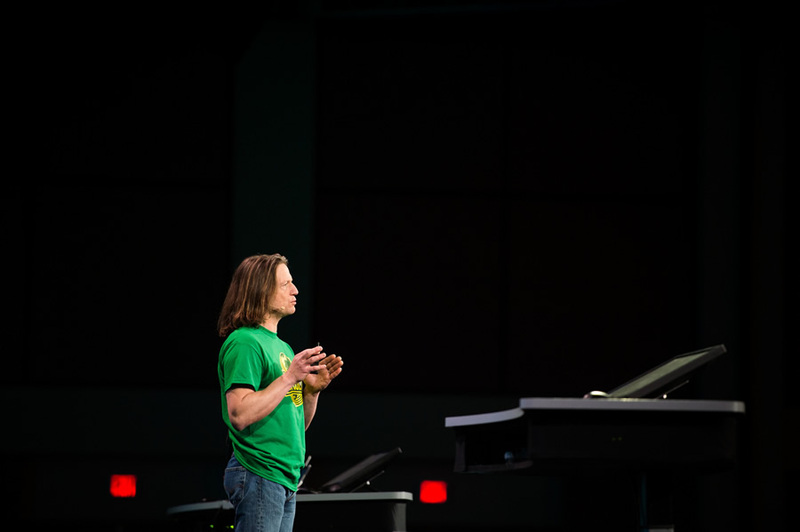 Kacey Johnson Pham, GIS manager for International Medical Corps, headquartered in Los Angeles, said that Beale later gave her a one-on-one demo of Insights for ArcGIS. Among the many presentations aimed at app developers was a preview of next-generation ArcGIS Runtime SDKs (a release called “Quartz”) for developing native apps. The Quartz release will be out in June 2016 for iOS and Android. Jim McKinney, ArcGIS program manager, gives some closing thoughts about the DevSummit at a luncheon that Esri hosted on the last day of the summit. Read more about ArcGIS Runtime SDKs. 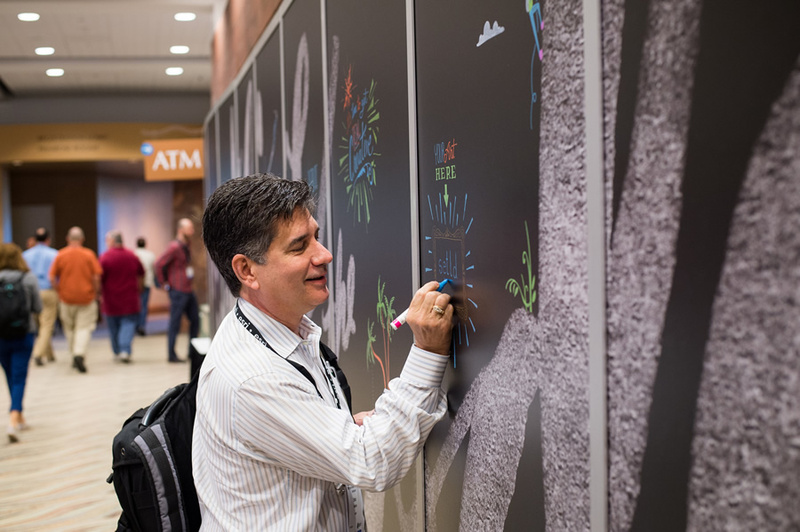 DevSummit attendees left creative messages and drawings on a chalk board inside the Palm Springs Convention Center. DevSummit attendees spent four days soaking up information and inspiration. Crockford told the app developers to take to heart a line from a book written by French aviator and The Little Prince author Antoine de Saint-Exupéry: “It seems that perfection is attained not when there is nothing more to add, but when there is nothing more to remove,” Saint-Exupéry wrote in Wind, Sand, and Stars, one of his aviation-oriented books. 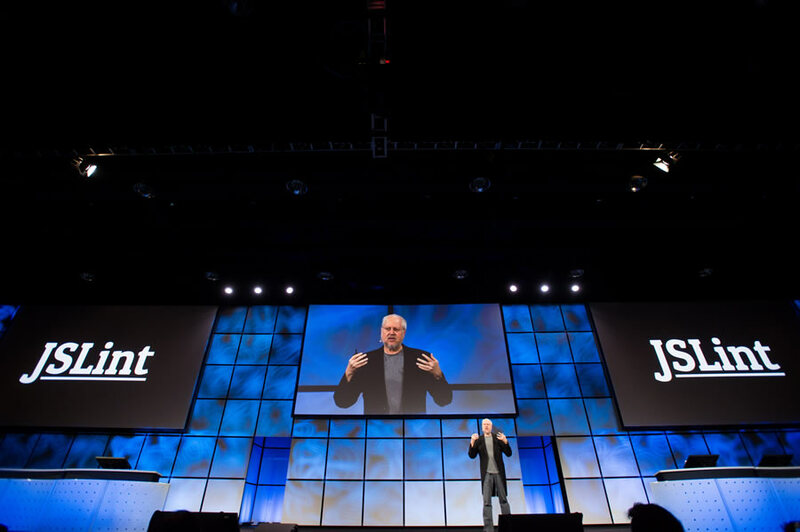 To watch all the Esri DevSummit Plenary Session presentations and hear the entire Keynote Address by Douglas Crockford, visit the Esri Developer Summit website.